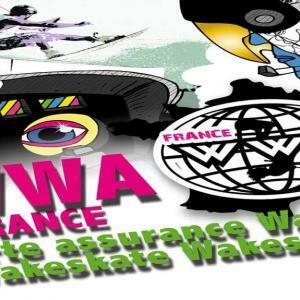 THE 2017 WWA WAKE PARK WORLD SERIES! 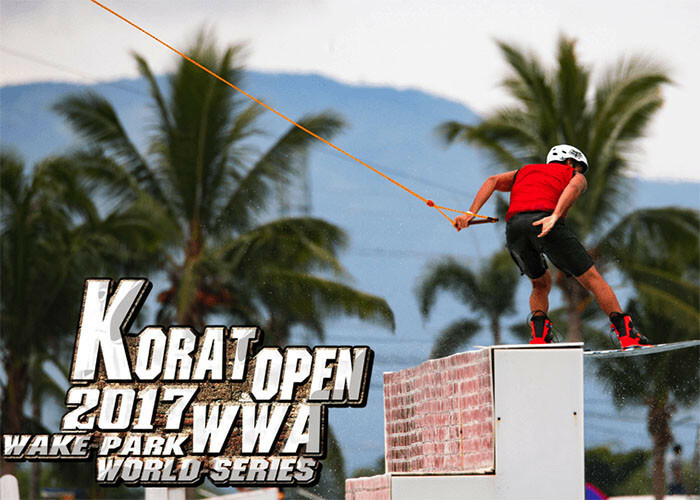 The final stop of the 2017 WWA Wake Park World Series (WPWS) lands in Korat, Thailand on November 25-26 for the TWP Korat Open. This event has attracted the top professional and amateur riders from all over the world with over $50,000 in prize money up for grabs. As the WPWS comes to a close, the series’ Pro Men Traditional and Features Only overall titles will be decided with an additional $22,500 on the line. 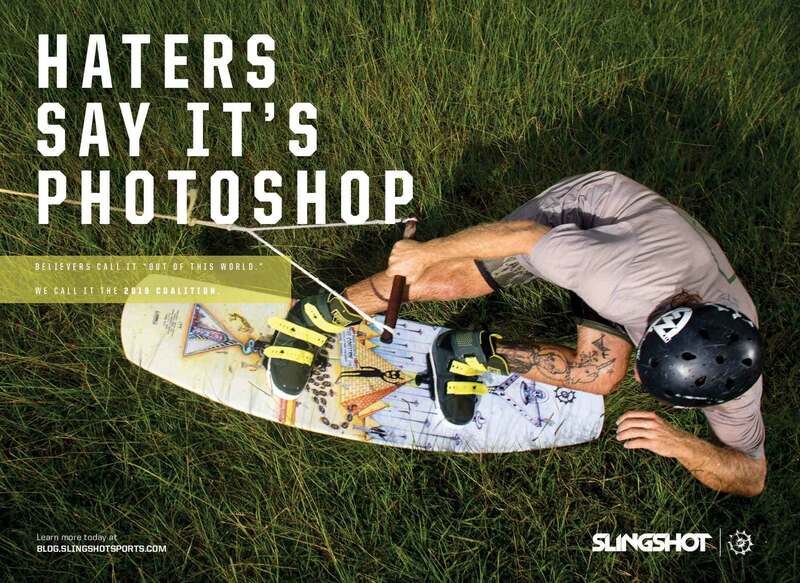 The sport has progressed this season to a point of highlight reel runs being thrown in every final and nearly every round. 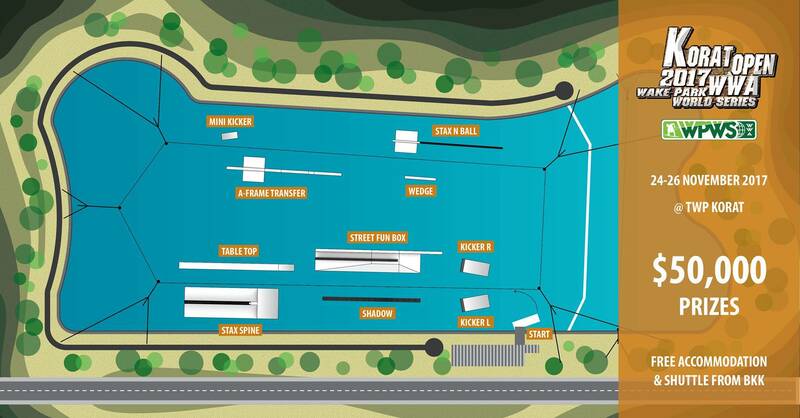 World-renowned judges Scotty Broome, Oli Derome, and Andy Kolb have been brought in for the final showdown as one of the tightest overall championship races in history will come to a conclusion at the beautiful TWP Korat facility.